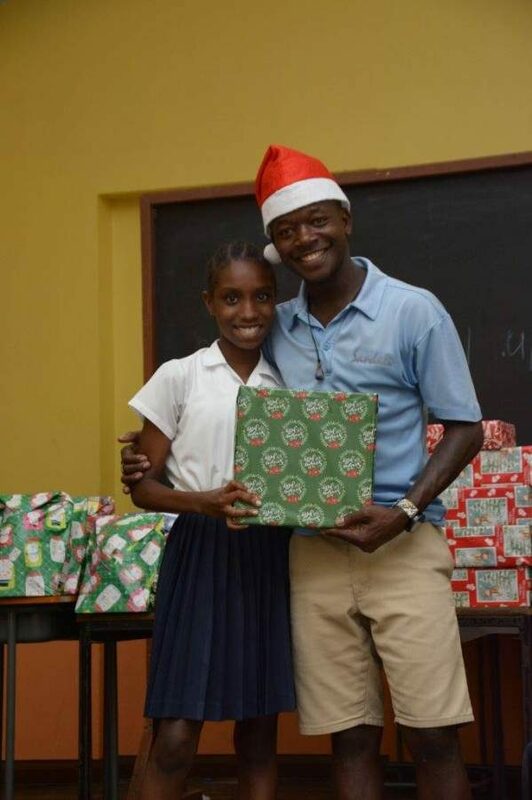 The Sandals Foundation, the philanthropic arm of Sandals and Beaches Resorts, has kicked off the holiday season by bringing holiday cheer to thousands of children across the Caribbean. For the past 9 years, Sandals Foundation has partnered with toy manufacturers, Hasbro makers of world-famous toys and games such as Baby Alive, Twister, Scattergories, My Little Pony playsets, Star Wars playsets and many more. 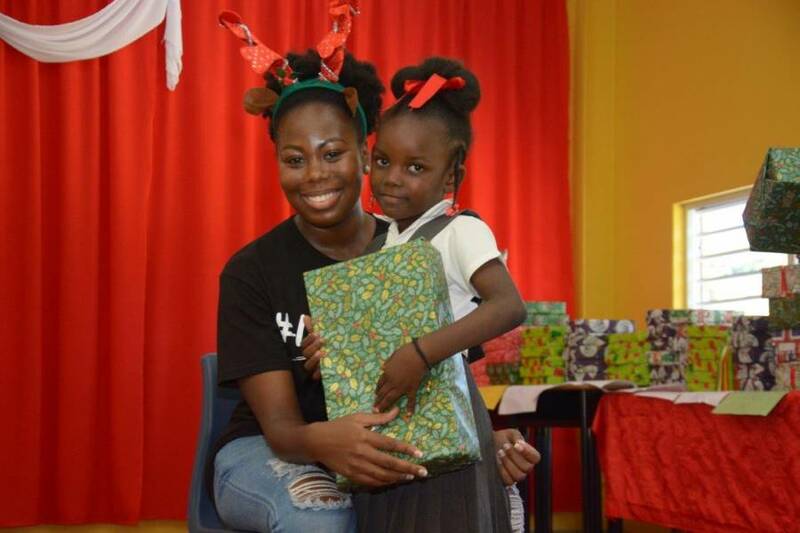 Gifts and treats were also given to children of mothers in the Programme for Adolescent Mothers (PAM); the Blue Stars Sports Club in St John and The Limes Development Committee. This Christmas season, the Foundation will be hosting over 70 treats and will give a total of 9,926 toys in Grenada, Antigua, St Lucia, Barbados, Jamaica, Turks and Caicos and the Bahamas.